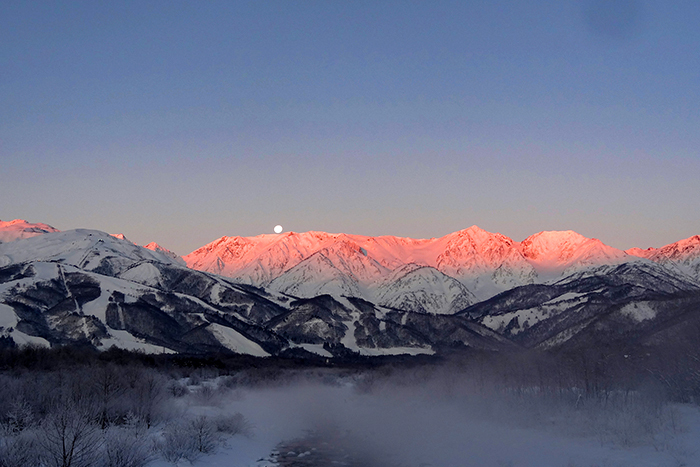 Hakuba Valley is home to a largest alpine resort area nestled at the foot of the northern Japan alps. It stretches over three municipalities of Nagano prefecture in Japan: namely Omachi city, Hakuba Village and Otari village. In winter, the area is covered with superfine powder snow and turns into a magically exquisite world of silver-white. Skiers carve beautiful ski trails on the grand canvas of mother nature, fascinating every visitor. Here you will find the ultimate in mountain snow resorts as personified by mother nature. Come and enjoy to your heart’s content! Nestled below the grand Northern Alps, Omachi offers a variety of activities from mountain climbing and skiing to kayaking, or why not take a dip in the hot springs and sip some premium local sake? 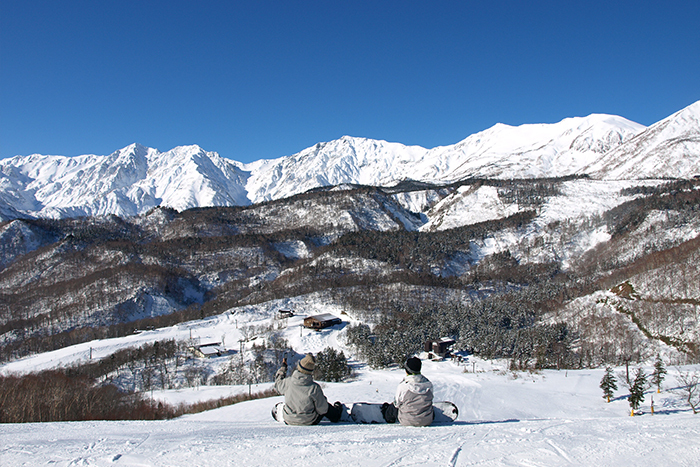 Winter season in Hakuba, surrounded by the Northern Alps, has known to player of winter sports as a holy ground since the Nagano Olympics in 1998. The central of Hakuba valley. Happo-one, Goryu, Hakuba47, Iwatake, Sanosaka are located. Tsugaike Kogen ski resort, Hakuba Norikura Onsen ski resort and Hakuba Cortina ski resort are located in Otari village. 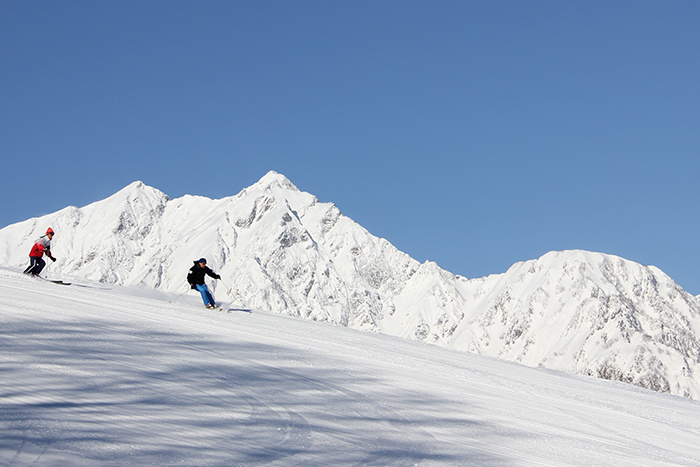 As Otari village is located in northern part of Hakuba Valley, you may find deepest snow location in Otari. Copyright(C)2008.Tourism Commission of Hakuba Village.All Right Reserved.